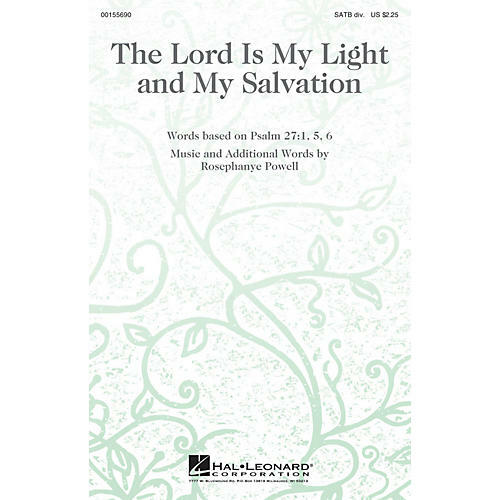 This brilliant and exuberant work for mixed voices is ideal for festival and honor choirs or worship settings. The text, based on portions of Psalm 27, is vividly depicted in the music, which is filled with dynamic contrast and rhythmic vitality. A superb opener!